Health, healing, safety, and independence at home. We Help You Stay Where You Want To Be – At Home. We know your needs are unique. Whether you are just transitioning home from a hospital or long-term facility stay, or you need extra help managing your chronic illness or navigating home safety hazards, we team up with your physician to build a care team and care plan especially for you, based on your personal challenges and goals. Choosing Residential means always having expert support to meet your specific, even changing, needs. Take 60 seconds to answer 15 simple questions. Identify your loved one’s risk factors and determine whether home health care can help. Specialized programs are tailored to manage specific chronic conditions. Choosing Residential means always having expert support to meet your specific needs IN ANY SETTING. Our team is here to answer your questions and help you navigate coverage and care options. Residential Home Health’s team of incredibly experienced and passionate people know how to take care of patients at home. Many of our clinicians have additional training in advanced therapies that can enhance your customized plan of care, made in cooperation with your physician. Get the help you need to meet your health goals with the right care at the right time, right at home. 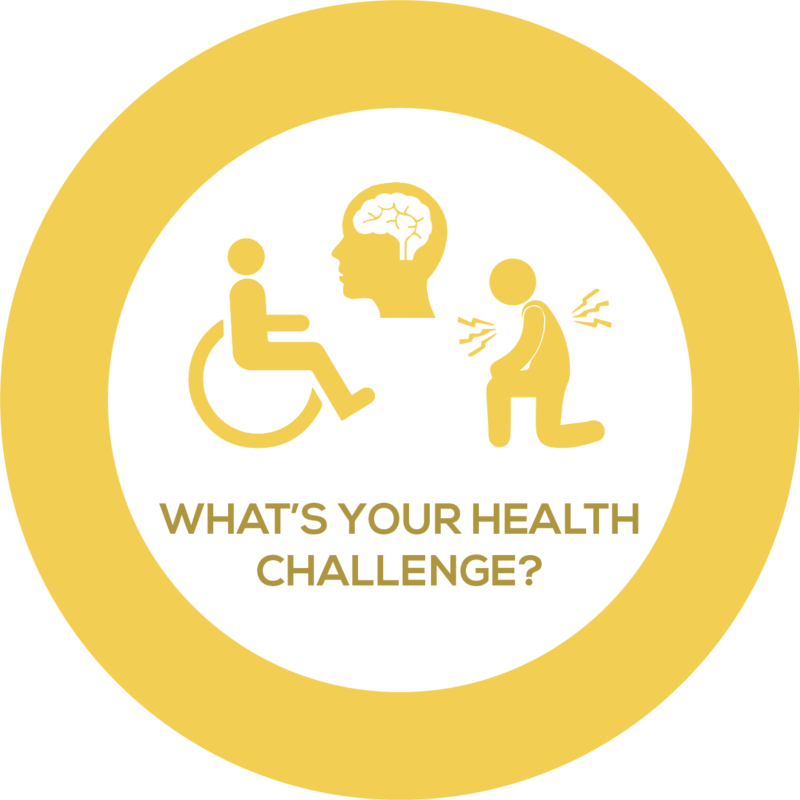 How can home health care help you meet your health goals? Home health care is described by Medicare as being “usually less expensive, more convenient, and just as effective as care you get in a hospital or skilled nursing facility.” Below are some common questions we’re asked about Residential Home Health and our services. Discover more about Residential & how we can help you stay independent & safe at home. 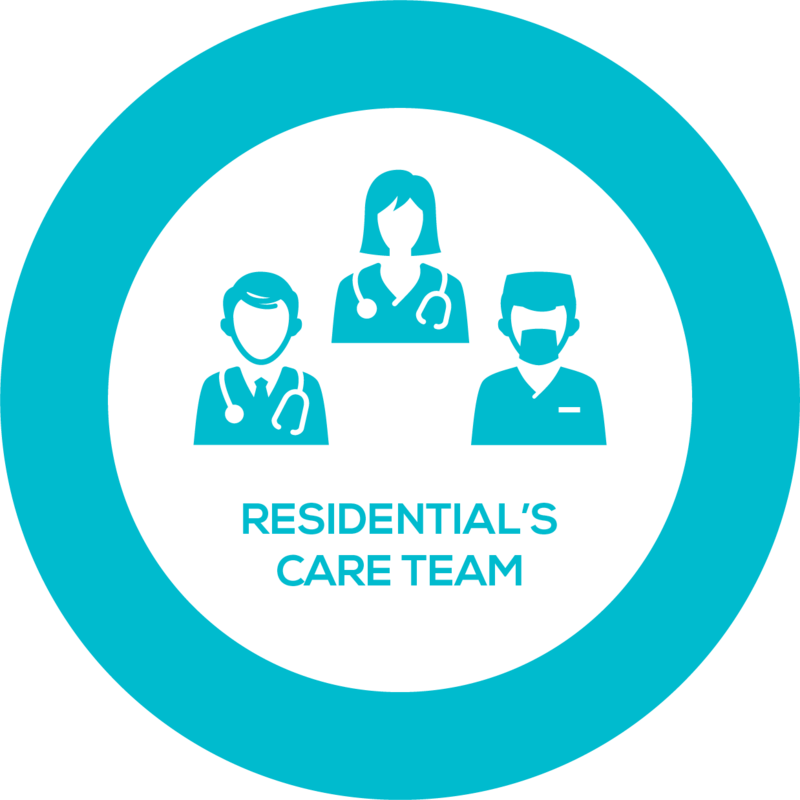 Who is Residential Home Health? Residential Home Health is a national leader of in-home nursing and therapy care for seniors in both Michigan and Illinois and are ranked among the top home health companies in the United States for helping patients live better, recover faster, experience a higher quality of life, and remain independent at home. What services does Residential Home Health provide? What Areas Does Residential Serve? We have clinicians in 34 counties throughout the lower peninsula of Michigan, 9 counties in the western suburbs of Chicago, and 54 counties across southern Illinois. Our licensed clinicians live in or near the areas they serve. Does Medicare cover care from Residential Home Health? 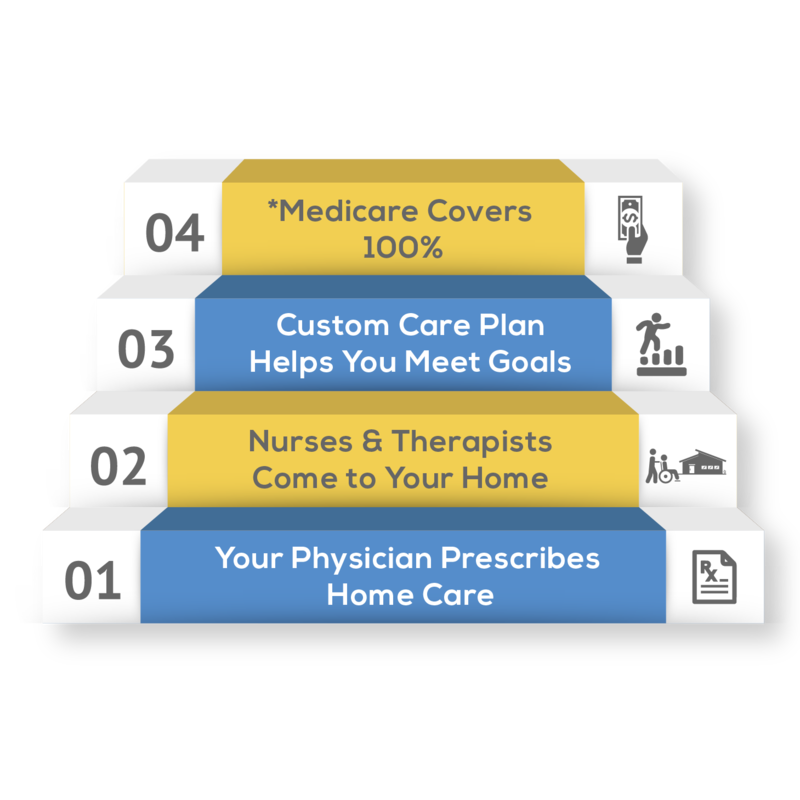 Residential Home Health is a Medicare-certified provider, so most doctor-prescribed home care is covered 100%. If you qualify for Medicare and meet eligibility requirements, there are no out-of-pocket expenses. Please call us at 866-902-4000 for more information..
Who selects my home health care provider? You and your loved ones have the right to choose your in-home health care provider. 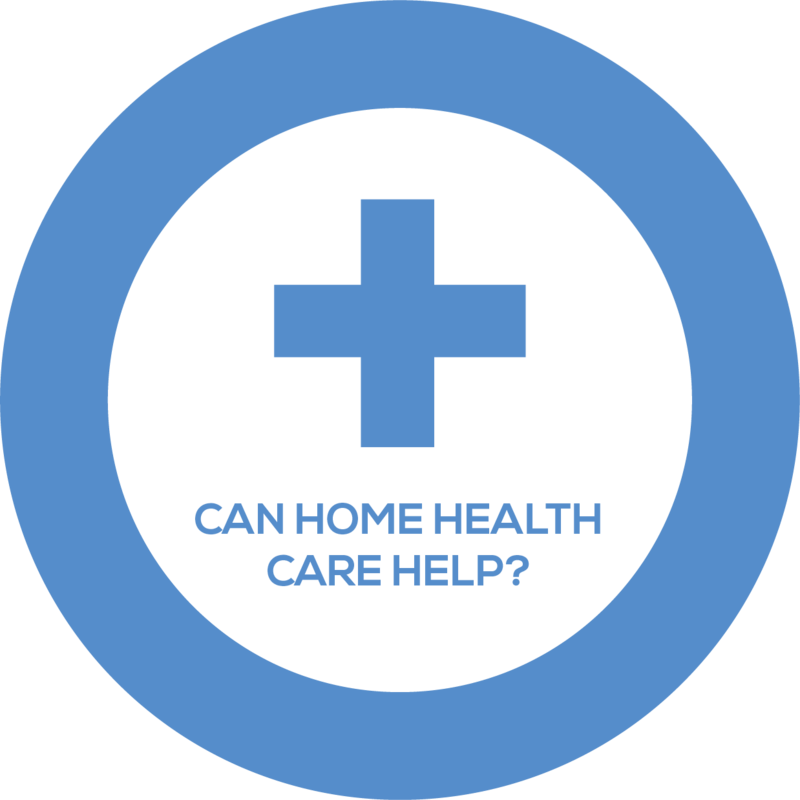 When should I consider home health care? If you or someone you love recently had surgery, changed medications, were hospitalized, have trouble with maintaining balance, or have been diagnosed with a new illness, it may be time for in-home health care. 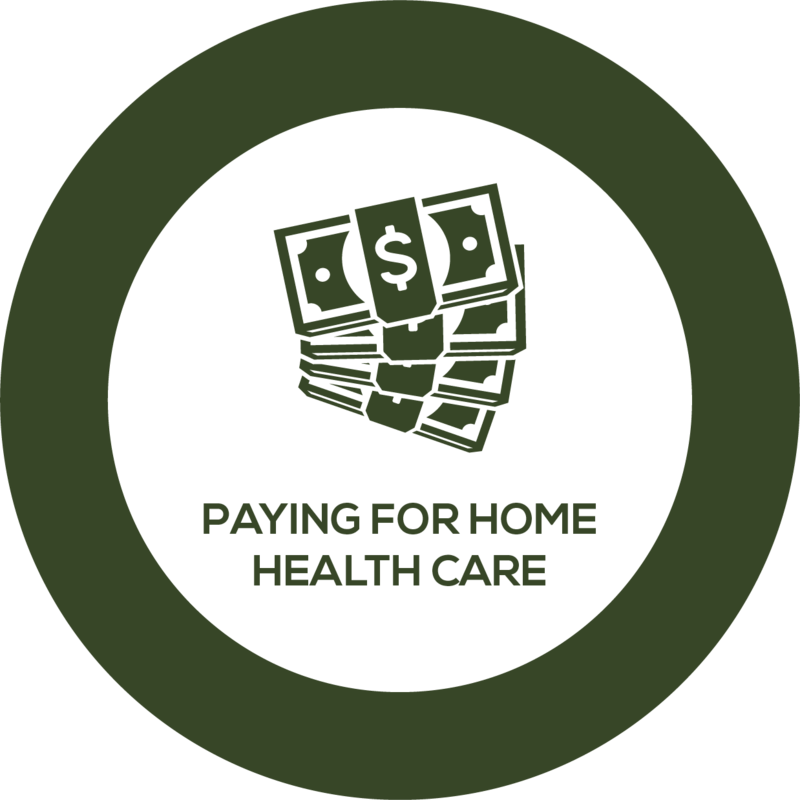 Under Medicare rules, a person qualifies for home health care if he or she needs skilled medical care and is homebound (which means leaving home requires a considerable amount of effort). Will Residential Home Health work with my doctor? Our dedicated and skilled clinicians help coordinate the care each patient’s doctor prescribes. In support of your doctor’s orders, we develop a written plan for your care that explains what services you will receive to reach your physical, mental, and social goals. We pride ourselves on staying in touch with our patients’ doctors; they are able to access visit notes 24/7 through our secure, online, HIPAA-compliant Physician Portal. I struggle with pain and other symptoms related to my serious illness, but I am not ready for hospice care – are there other home care options for me? Yes! In addition to our home health and hospice services, Residential also provides palliative care. Unlike hospice care, you do not have to be dying or stop curative treatment to receive palliative care and all its benefits. Anyone with a serious illness can receive palliative, regardless of life expectancy. Our palliative options include physical, emotional, and psycho-social support to improve quality of life for patients facing a debilitating illness.